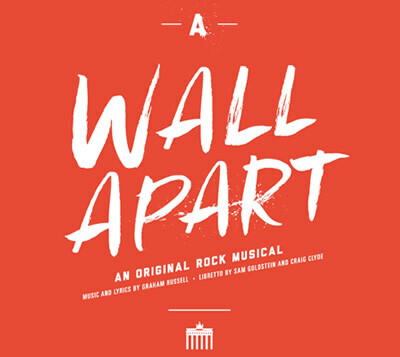 An Original Rock Musical. Music by Graham Russell. Book by Sam Goldstein and Craig Clyde.